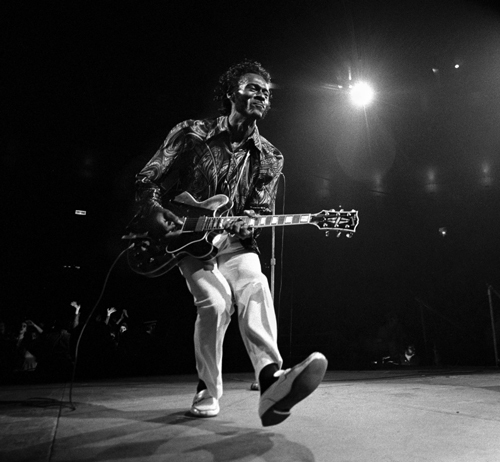 Jon Pareles, a music critic for The New York Times, reflects on the pioneering music and attitude of the rock legend Chuck Berry. By THE NEW YORK TIMES on Publish Date March 18, 2017. Photo by Donal F. Holway/The New York Times.